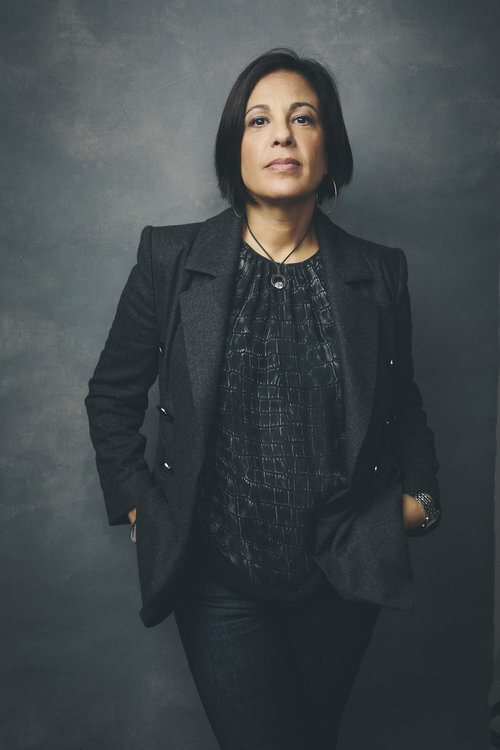 I was thrilled to have the opportunity to sit down with Joanne Wilson, one of the most prominent and prolific angel investors in the startup space to discuss how she’s championing women entrepreneurs through her podcast. 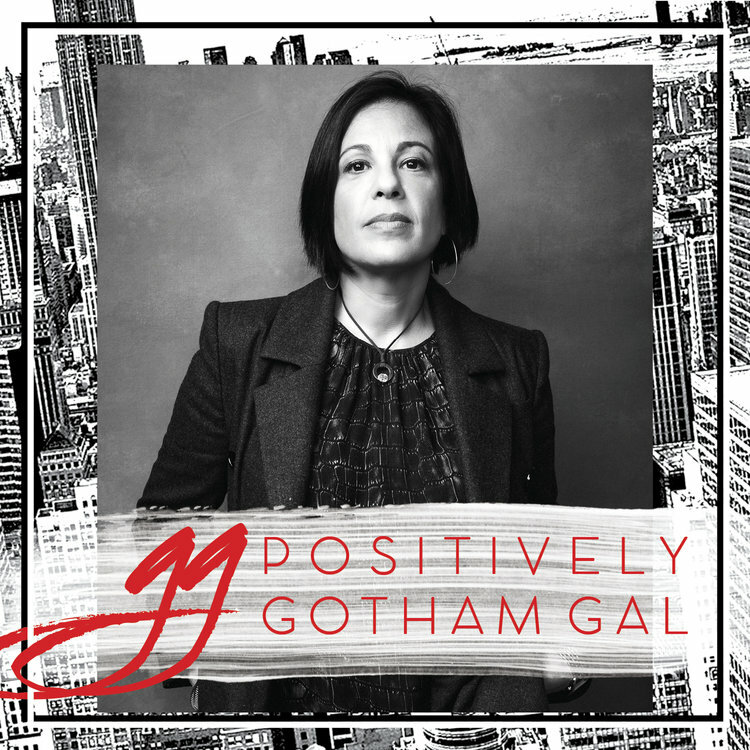 W2: What inspired you to start the Positively Gotham Gal podcast? I have been writing a blog post every week called “Woman Entrepreneur of the week” for the past 6 years. It was time to tell the story of the countless women entrepreneurs out there in a new format. W2: Why do you feel that it’s an important time to support women entrepreneurs? The only way that we will see true gender equality is when more women become household names from growing companies that will either get sold, go public or make a difference in how we live our lives. When that happens it gives the next generation of young women the ability to look to role models and say “I can do that because she did” and never once believe that the world isn’t their oyster. W2: What’s one of the most surprising things you’ve learned while creating the podcast? I really enjoy chatting with people about their history, their insight, their businesses and more, so it is the perfect medium for me. 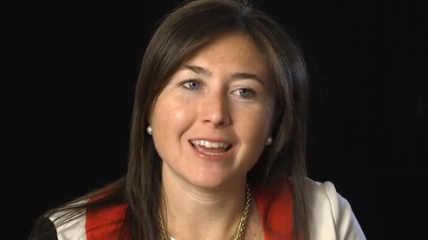 W2: As an investor, what’s one thing you’d like female founders to keep in mind when going out for funding? When someone isn’t paying attention to your pitch and it is obvious that they could care less about your business, then pack your bags and leave the meeting. You want people to invest in you that are as excited about your business as you are. I have heard countless stories of women being treated in ways that are unacceptable and it is up to us to cut off that type of negative behavior and walk out of those meetings…and then of course spread the word. There wouldn’t be investors if there weren’t entrepreneurs. There should be respect on both sides of the table. I am always growing and changing. I’d be thrilled for people to tune into my podcast and read my blog. I care about the women entrepreneur community and I hope that the thoughts that I put out there resonate and make a difference.